Welcome to Resume Writing Lab – one of the most reputable and respected online cv writing service. 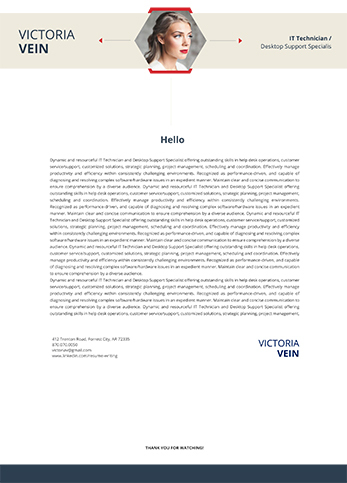 Having problems with organizing your CV in the way that it would look professional and persuasive? For us, it’s not even a problem: handling a Curriculum Vitae of any level and industry is what we do on our daily basis. Whether you’ve had a gap year and now you’re trying to rehab for a new job or you’re a recent college grad, our Company would be useful in both cases and even more ones. If you’re still unaware of main principles of our writing service, here’s who we are: our Company is a reliable provider of powerful and innovative CVs/resumes, as well other services, essential for any job search, namely LinkedIn Profile Editing and Cover Letter Writings. Thanks to positive feedback from our satisfied customers, we’re 100% sure in the professionalism of our writing team. To prove our words, here are several samples of CVs for you to check and estimate. Let’s go really quick over the definition of Curriculum Vitae. A CV is a summary of a person’s experience and other qualifications, which includes the mandatory information about his academic background, recent job experience, awards, publications or any other accomplishments. The main difference of CVs from resumes hides in length. The first ones are usually longer and hold more information, particularly the one about a person’s education. Any job search requires a proper job application, where Curriculum Vitae is definitely a key document. Thus, if you’re considering of turning to Resume Writing Lab, reviewing some of our professional CV samples is a necessary procedure. Though, those job CV samples, you’ll be ensured that you wouldn’t waste money on poor quality products, but apply for resume writing service that will give you new opportunities. Besides, it might give you several of other advantages. 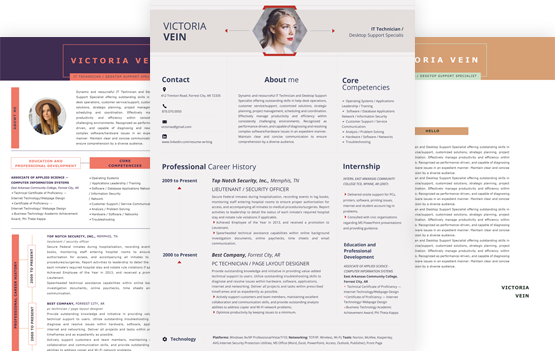 First, we have posted several sample CV formats, so you can have a look at and then choose the one that could suit your personal application. You can get it 100% Free ordering Resume writing. The thing is, there exist various types of CVs and how they could be organized and presented.For instance, you’d like to have a chronological CV, as it demonstrates your career progression in the best way. As you will be placing the order, you could mention which format you liked the most out of our main samples. 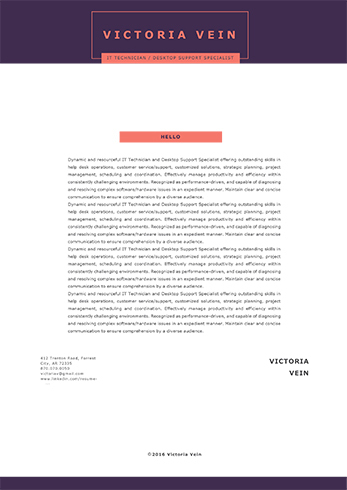 Secondly, if you take a very detailed look at our professional profile CV sample, you may find out some inspirational and interesting ideas or simply a particular style for your own CV and then may suggest them to your writer, as he asks about your own preferences. 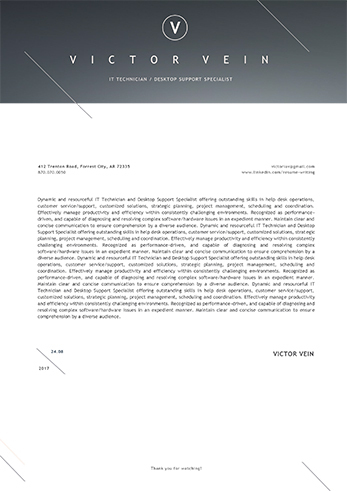 Don’t neglect to review job CV samples: this is for your own safety so that you know which level of quality you would receive for a certain level of the product. This page just presents samples of CVs for you to review. They aren’t documents we’ve made as an example – those we have actually written for real people, who were our ResumeWritingLab.com customers (names and some of their personal data were changed).